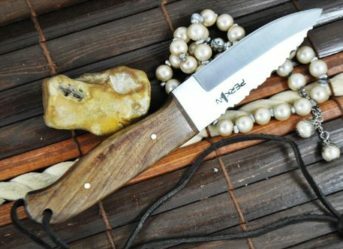 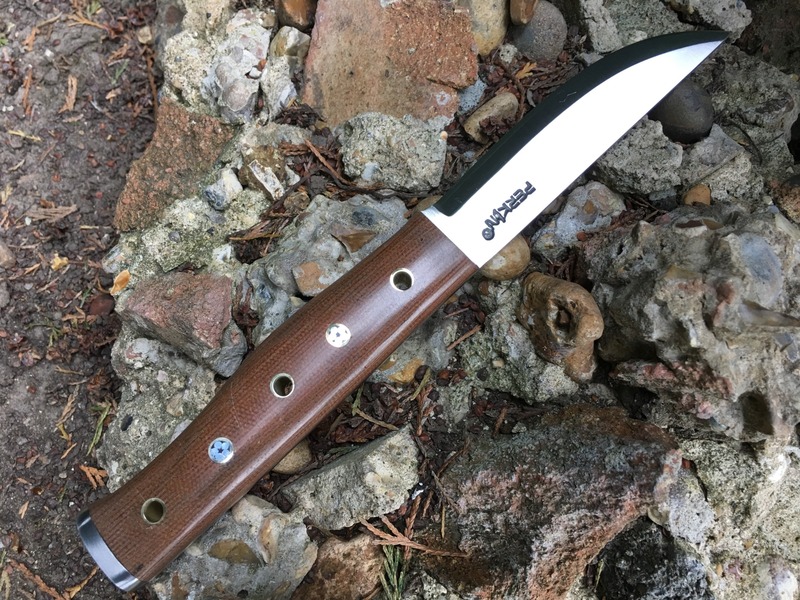 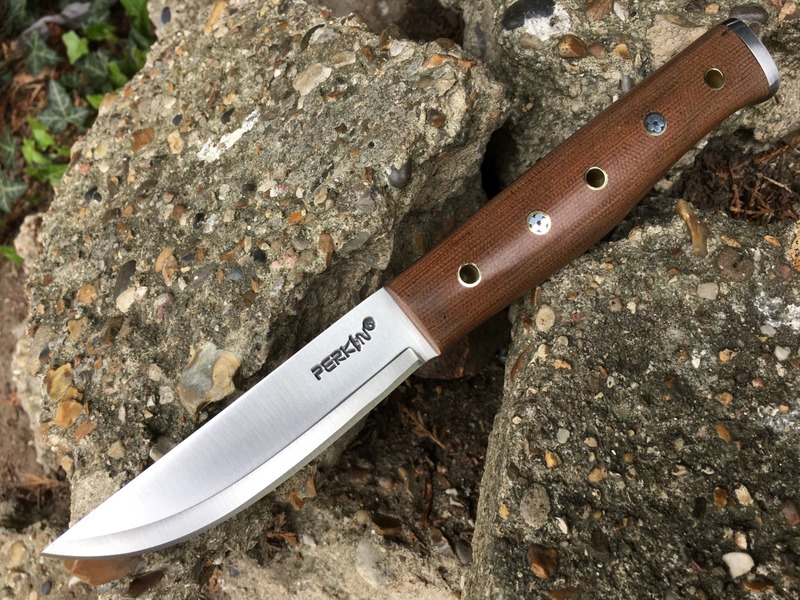 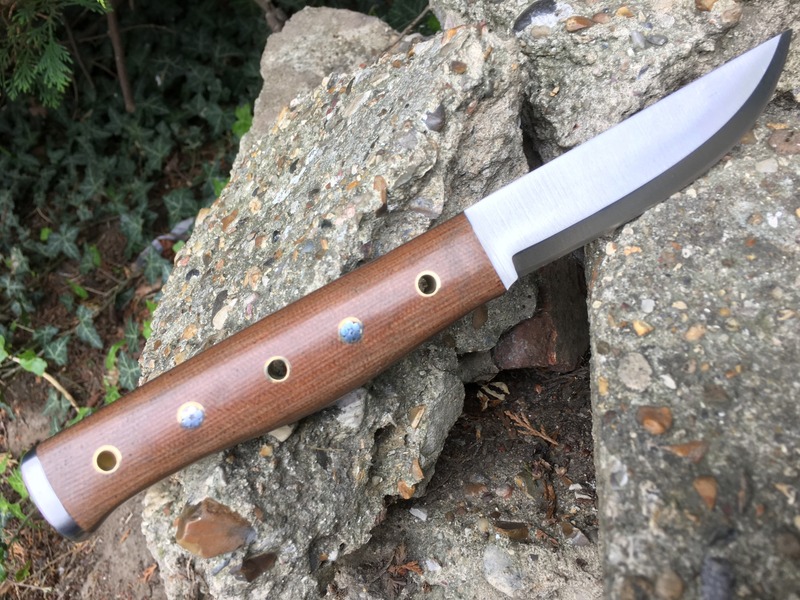 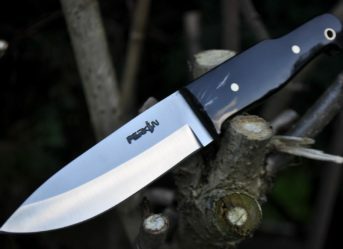 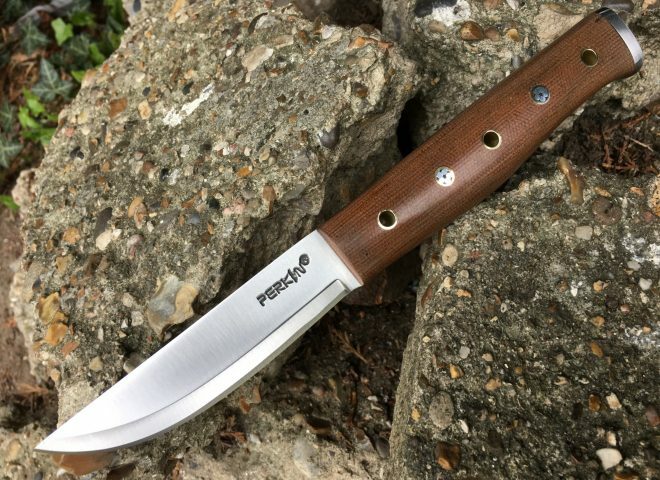 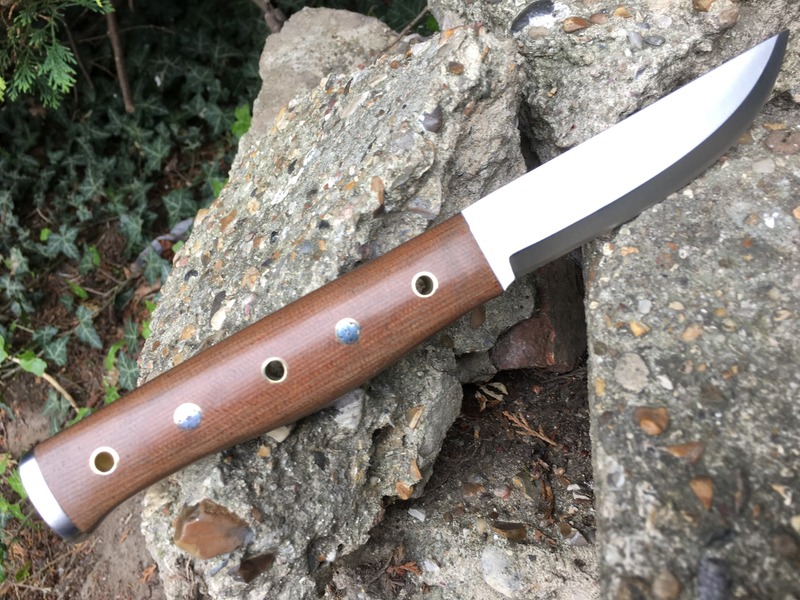 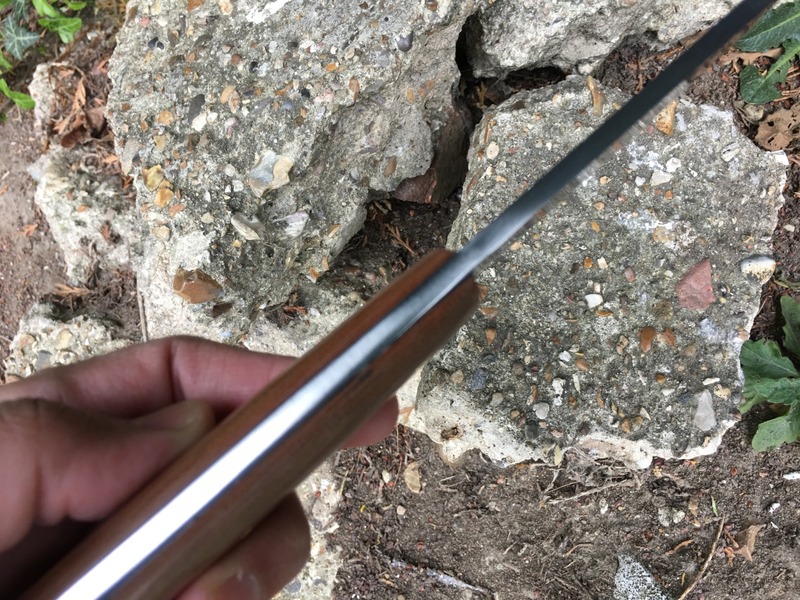 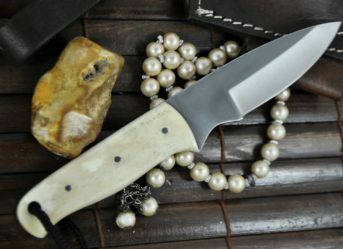 As the name suggests, the scandi grind bushcraft knife is another knife which falls in the bushcraft category, ideal for activities where you have to spend time in wilderness and face critical conditions. 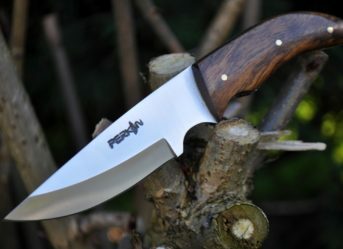 The bushcraft knives are rather small, this one being 9 inches, has a sharp tang blade and comes with a Micarat handle. 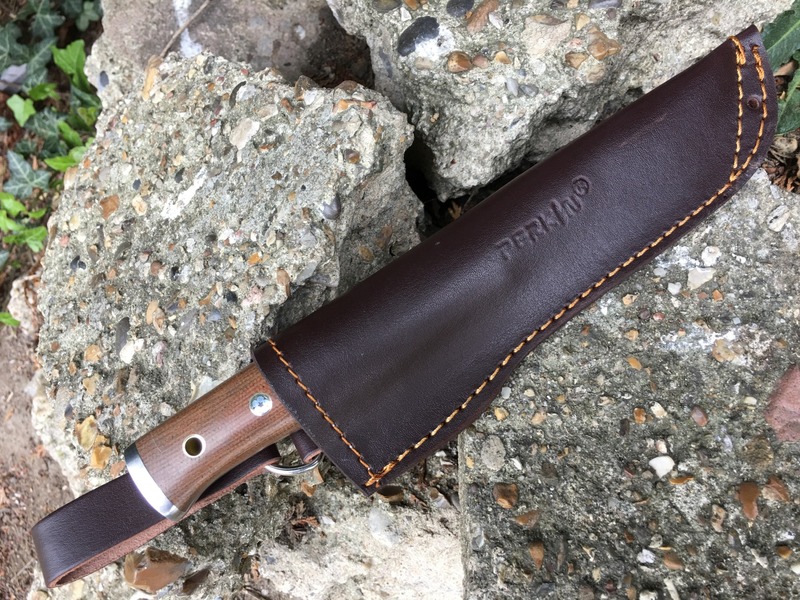 The knife also has its own leather sheath provided by perkins itself!